Rent chateaux and villas in Gigondas, the South of France with private pools. 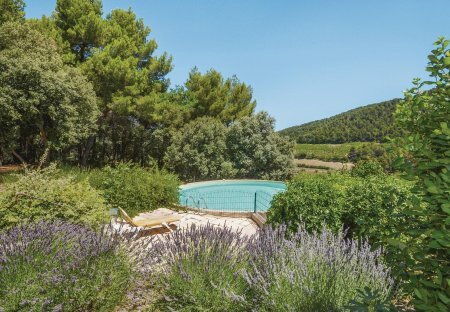 This three bedroom holiday home is beautifully situated with magnificent views of the nearby Côte du Rhône vineyards. It benefits from a fantastically tranquil location. 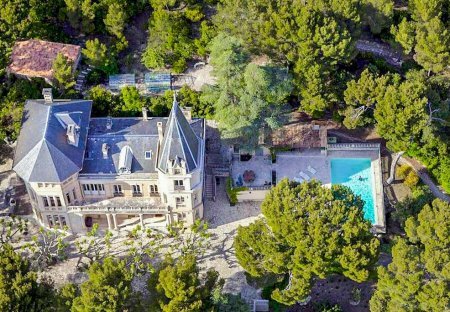 The exquisite Chateau Vaucluse, a luxury chateau in Provence, was recently renovated to a high standard for 12 guests. The expansive grounds include woodland paths.